Steem(it) aside, which is your favourite social media platform? The reason I ask is that a Steemian friend (@fitinfun) recently posted some tips on being a better twitter user. The tips were great, and you should totally check it out if you're still active on twitter, but I contested that twitter is a (near to) dead platform, which is why I no longer bother with all the effort. Have I got it wrong? 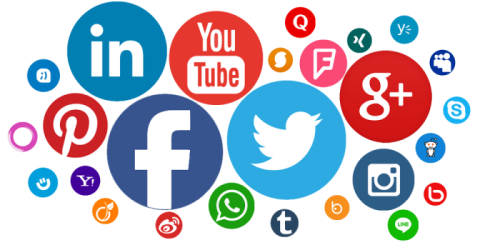 Which is your favourite social media platform? BONUS ... Make your vote and leave a comment on this post (about anything, I just want to encourage engagement on my posts)... and I'll randomly pick 10 comments to receive a @SteemBasicIncome share when this post closes in 7 days.